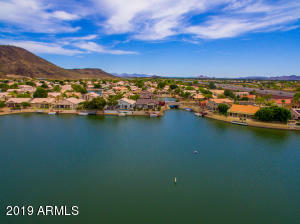 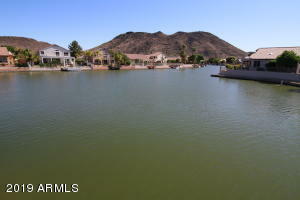 Hard to find Arrowhead Lakes WATERFRONT property. 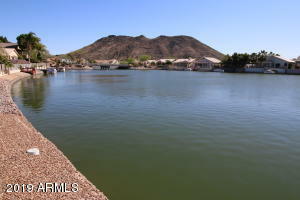 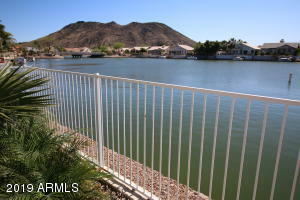 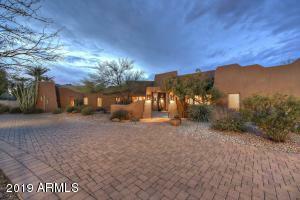 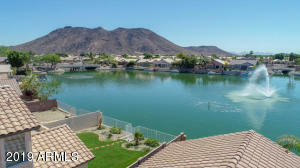 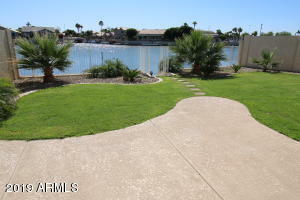 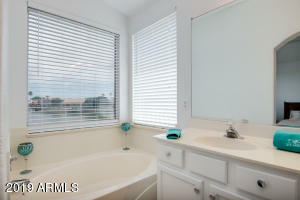 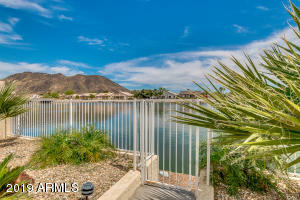 Incredible waterfront views with a view of the large fountain as well. 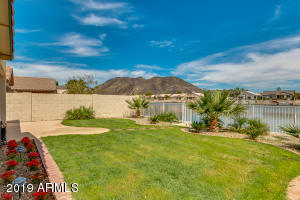 Surrounded by mountain views all around. 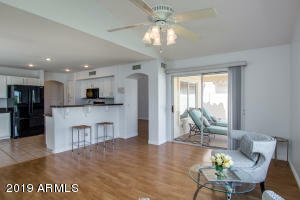 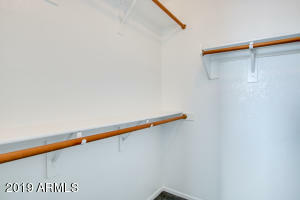 Open concept floor plan, as everything flows nicely. 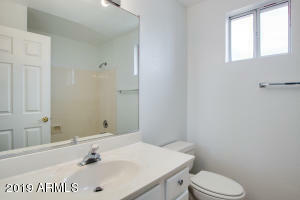 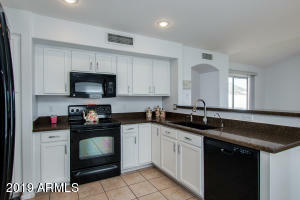 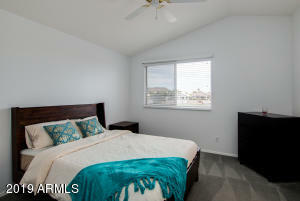 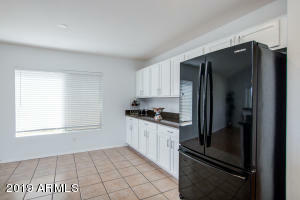 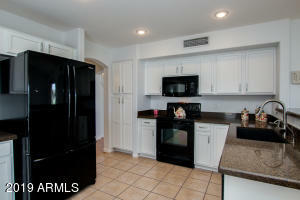 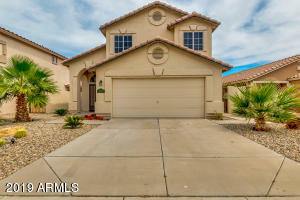 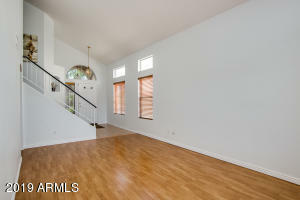 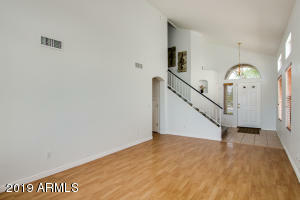 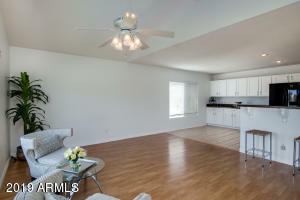 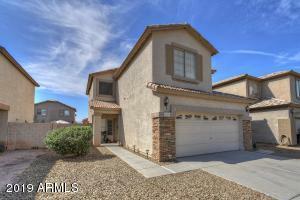 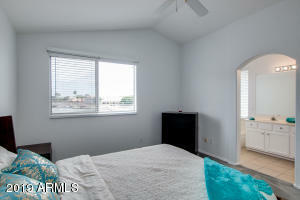 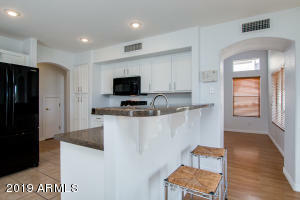 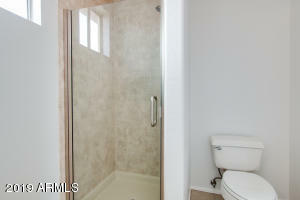 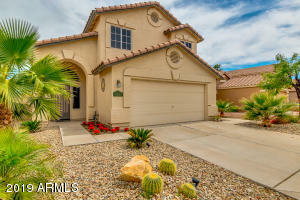 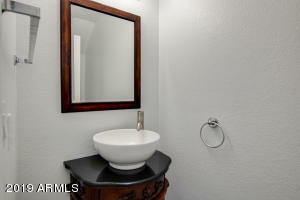 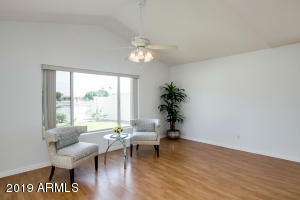 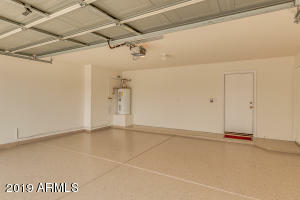 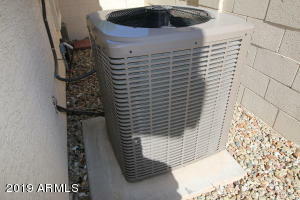 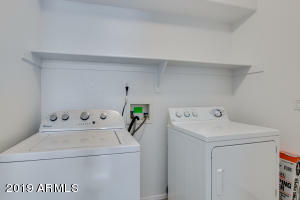 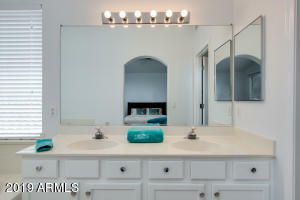 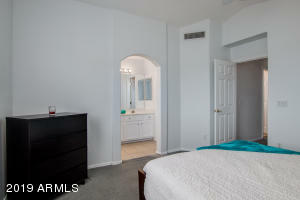 The home is well maintained and very clean, featuring 3 bed, 2.5 baths, 2 car garage and 1,689 SQFT of living space. 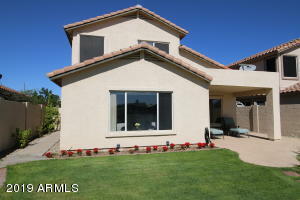 The home is newly painted and has beautiful landscaping. 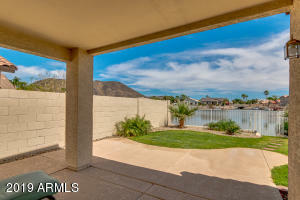 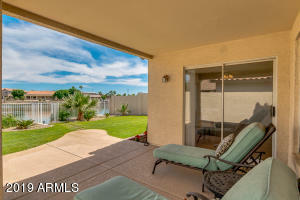 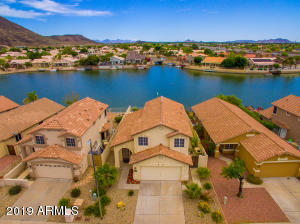 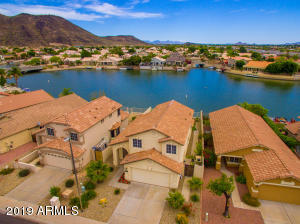 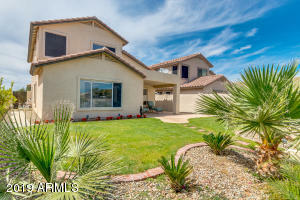 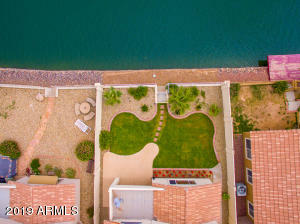 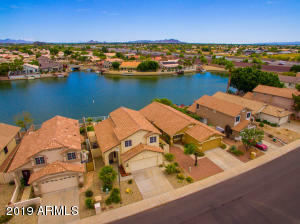 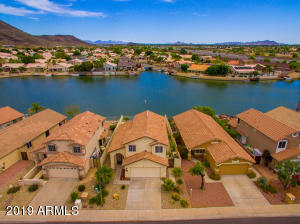 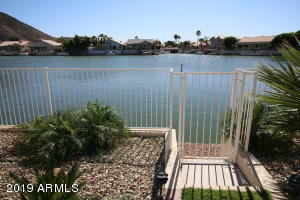 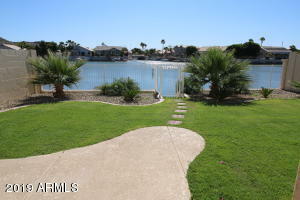 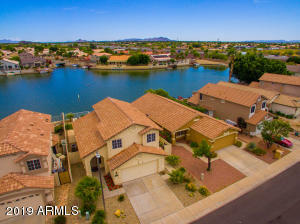 The backyard is something else, with a covered patio, grass area, direct lake & mountain views, with direct access to the lake. 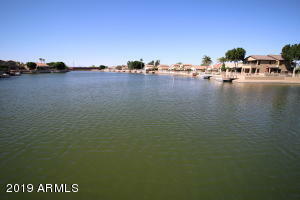 This lake connects to the large lake, which you can navigate to directly from this house. 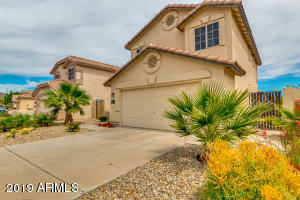 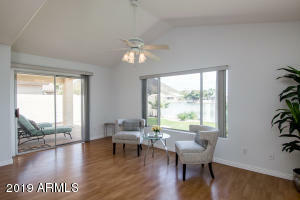 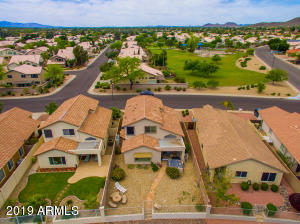 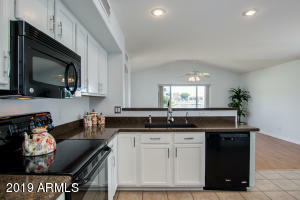 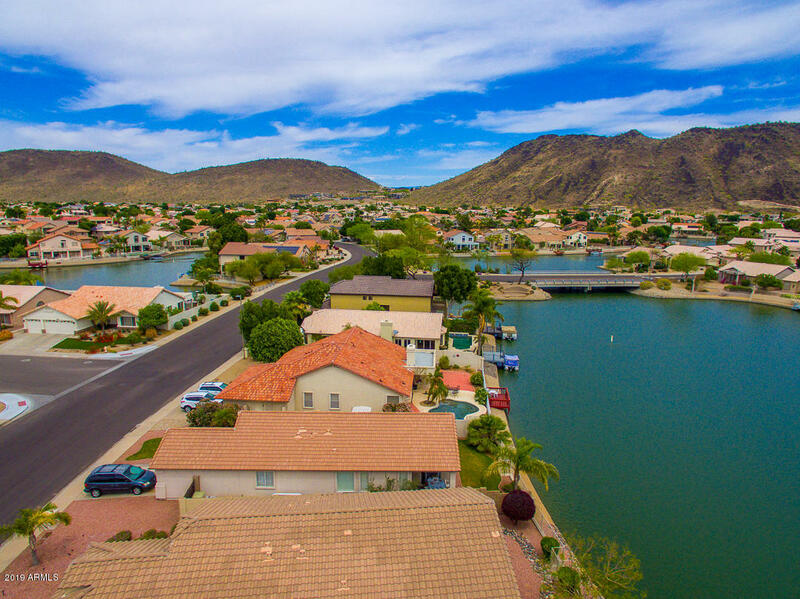 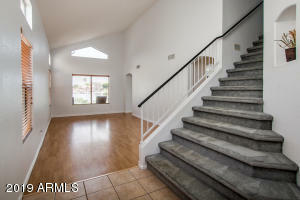 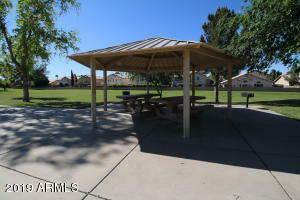 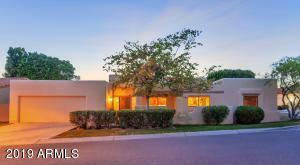 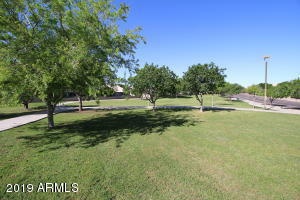 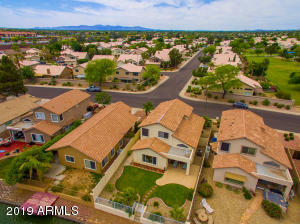 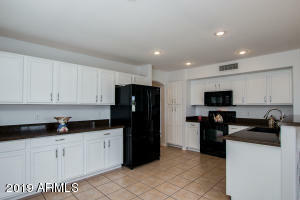 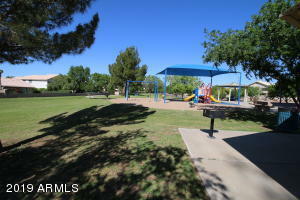 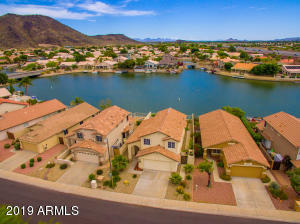 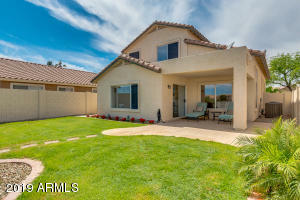 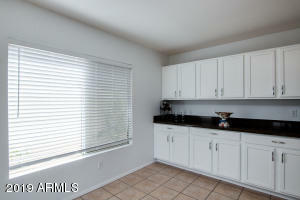 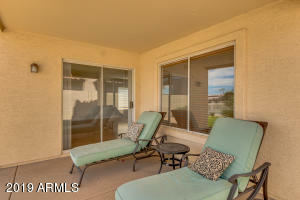 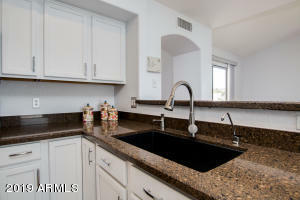 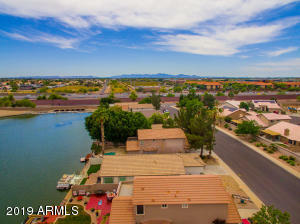 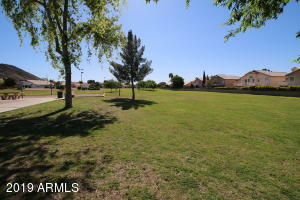 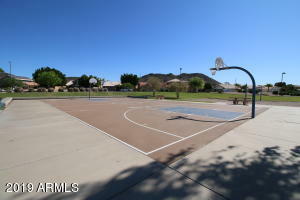 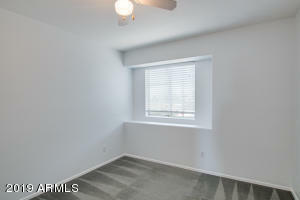 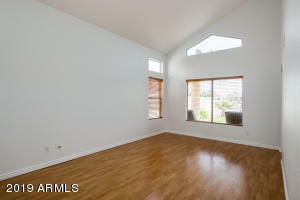 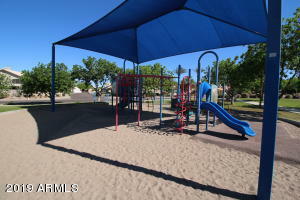 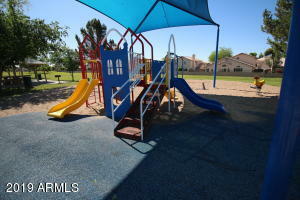 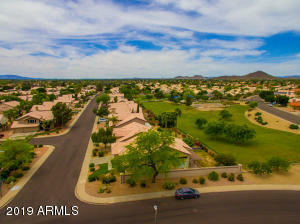 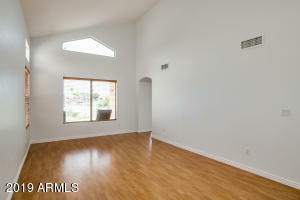 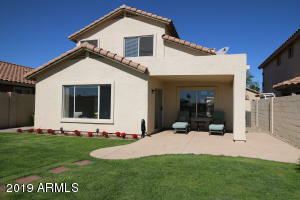 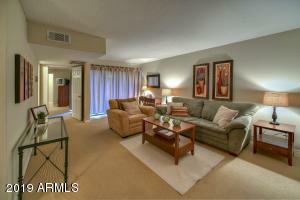 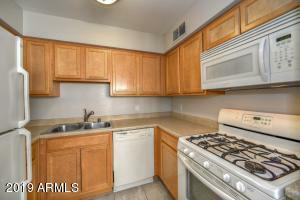 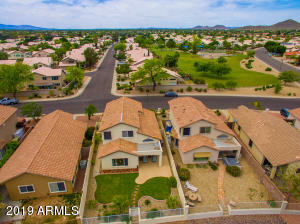 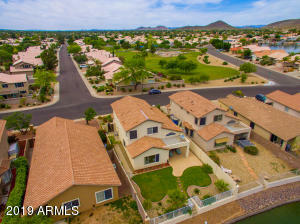 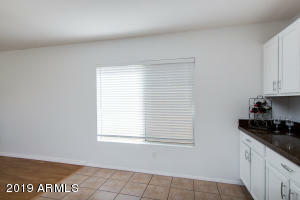 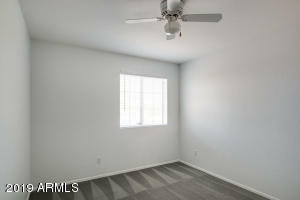 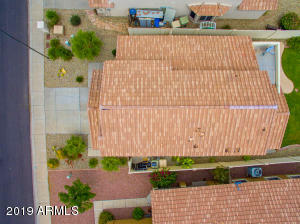 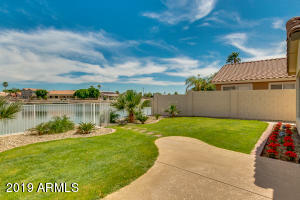 Great location in Arrowhead Lakes, close to 101 Freeway, Restaurants, Entertainment & more. 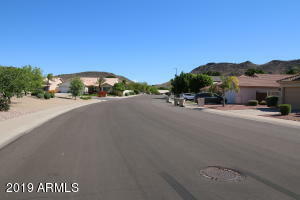 West on Beardsley to 55th Ave. then go north/right turn to Home.